Make the right choice and contact our superb team at 020 3773 7520! 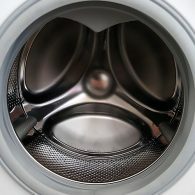 We repair all makes and models of washer-dryers both, vented and ventless. We are fully insured and licensed and stand behind the quality of our work. Our technicians look forward to serving all our customers with fast, dependable and quality service. Mix Repairs offers unique and fast responses for domestic or commercials customers at competitive rates. 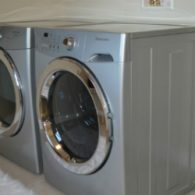 As a licensed service provider, we work a wide range of brands including Whirlpool, GE, Kenmore, Samsung, Maytag, LG, and more. 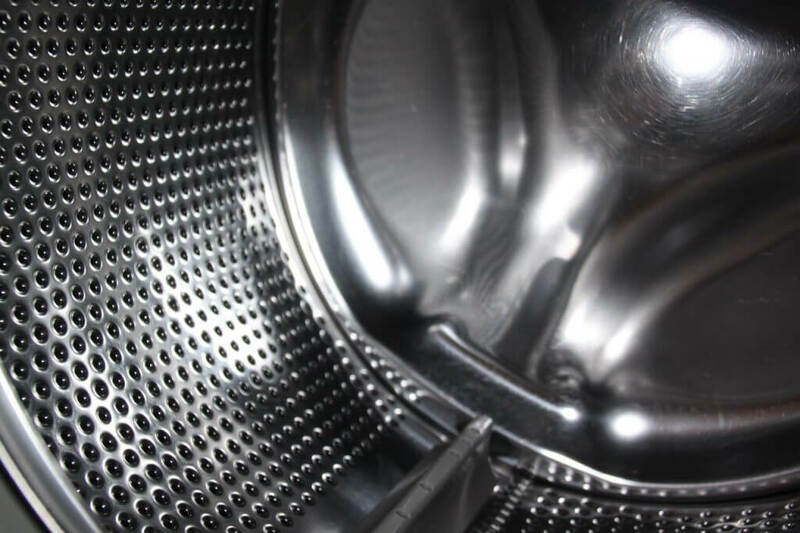 Just contact us if you are concerned whether we can repair your specific appliance. Our technicians have the tools and skills to handle even the toughest of repairs. And because we are experienced we know what it takes to fix an appliance when it starts malfunctioning. 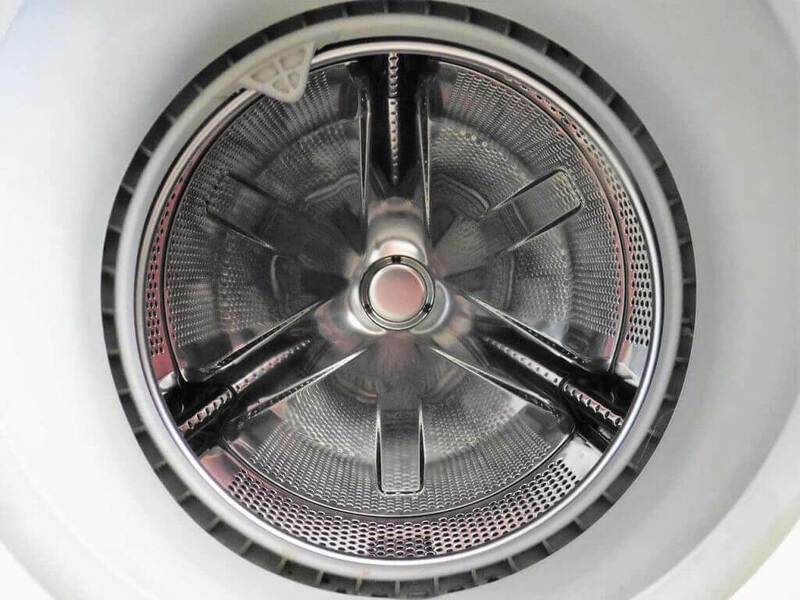 We deal with the simplest to most complex washer-dryer problems such as: the machine does not turn on, fails to spin or tumble, the dryer produces little or no heat, the washer won’t drain, the washer leaks water and more. 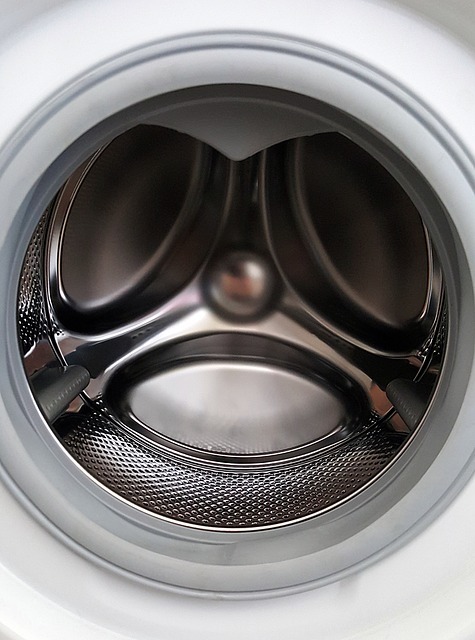 We understand that appliance breakdowns can be stressful and very inconvenient, therefore you can rely on us to fix your washer-dryer quickly and cost-effectively. Same and next day availability. Don’t stress over a broken appliance and call us now. 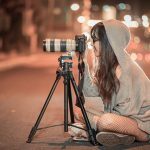 We are ready to answer any question you have and make things as easy as possible for you. 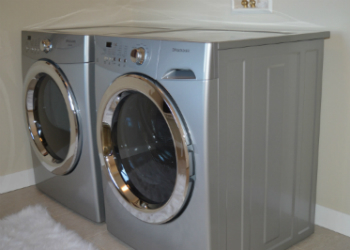 If you are not sure about repairing or replacing your appliance, we will help you make that decision right up-front. 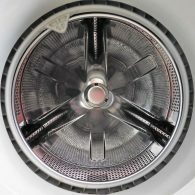 Mix Repairs is a leader in washer dryer repairs. 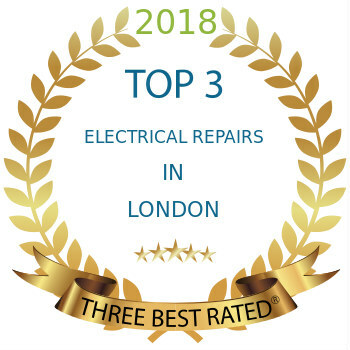 Give us a call at 020 3773 7520. Mix Repairs has been operating for over 10 years now, fully dedicated to serving our customer with trustworthy and reliable service at a fair price. 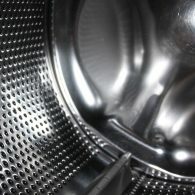 Our knowledge of washer-dryer repairs makes us one of the leading domestic appliance repair companies in London. Our technicians are trained brand-specifically, highly qualified as well as friendly and polite. 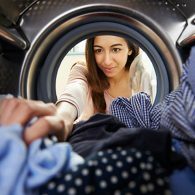 They will always give you any advise on how to keep your appliance well-maintained too. 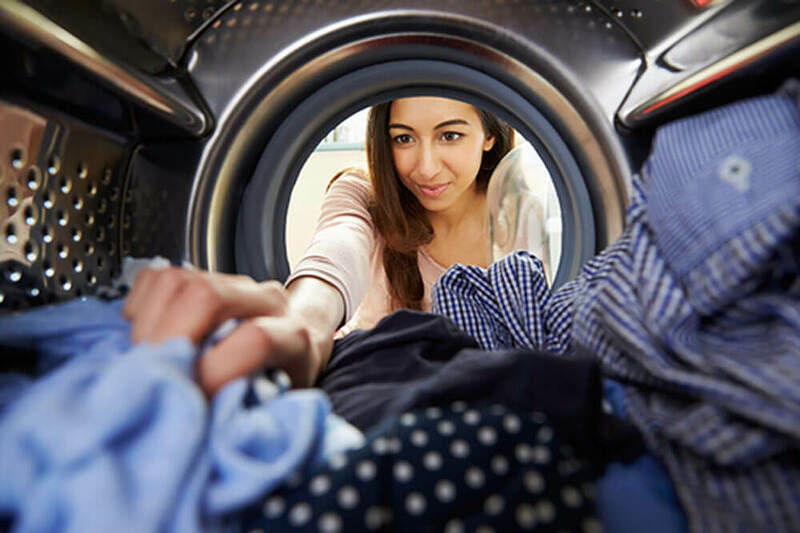 We gladly service the full range of appliance brands including: Maytag, Whirlpool, Samsung, Electrolux, Kenmore, Kitchen Aid, Sub-Zero and many more. Please call us if you don’t see your brand listed here, so that we can confirm our ability to repair it for you.